The key ingredient of the sports candy which is the natural Himalayan Salt is believed to possess many health benefits. It contains over 80 natural traces of minerals such as Potassium, Magnesium and Calcium which are all found naturally in the body. Besides promoting the absorption of mineral and nutrients into the bloodstream, the Himalayan Salt helps maintain hydration in the body. The addition of pure lemon juice which is rich in vitamin C, as well as the soothing benefits of mint, result in a concoction that greatly benefits the body, especially after a strenuous sporting activity. Comes in a convenient packaging, the Himalaya Salt Sports Candy offer a handy ‘pick me up’ when you need some extra healthy natural salt and glucose after a good workout. Not a fan of hard candies? 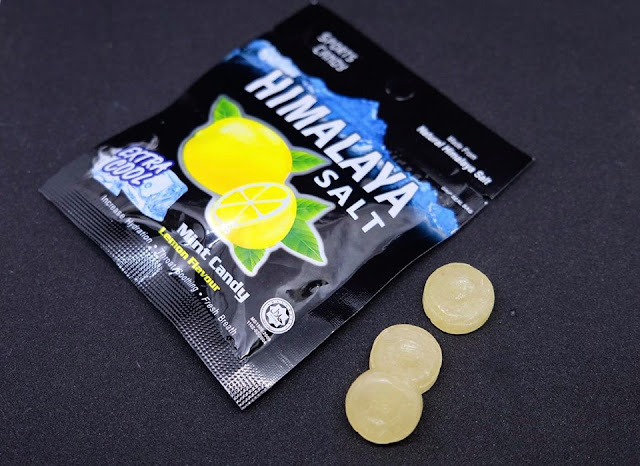 The company also launched the Himalaya Pastilles Peppermint. 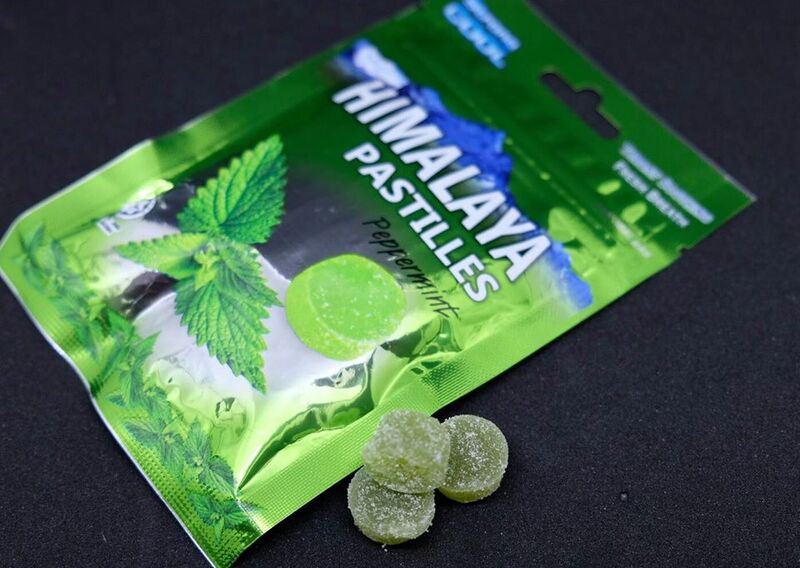 The delightfully chewy, bite-sized pastilles come in a conveniently resealable packet that soothes the throat and freshen your breath with its strong cool mint flavour.